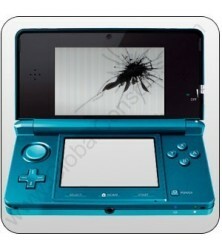 Sent in my region 1 Nintendo 3DS for screen repair. They repaired it in full and returned it to me promptly. Great service.